3,6-Dichloropyridazine(CAS NO:141-30-0) is organic intermediate of Sulfachloropyridazine Sodium(SPDZ),Imidazo[1,2-b]pyridazine.etc. We are manufacturer of 3,6-Dichloropyridazine with EU GMP certificate. Our strict quality control system ensures the high purity and quality of 3,6-Dichloropyridazine. Appearance: Off-white to brownish crystalline powder. Intermediates for pharmaceuticals, agrochemicals and veterinary drugs like Sulfachloropyridazine Sodium(SPDZ),Imidazo[1,2-b]pyridazine, etc. N.W. 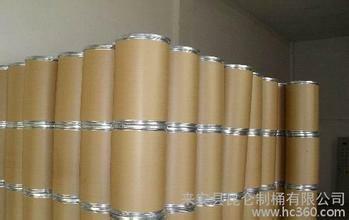 25KGS/Drum or 50KGS/Drum or according to customer`s need. 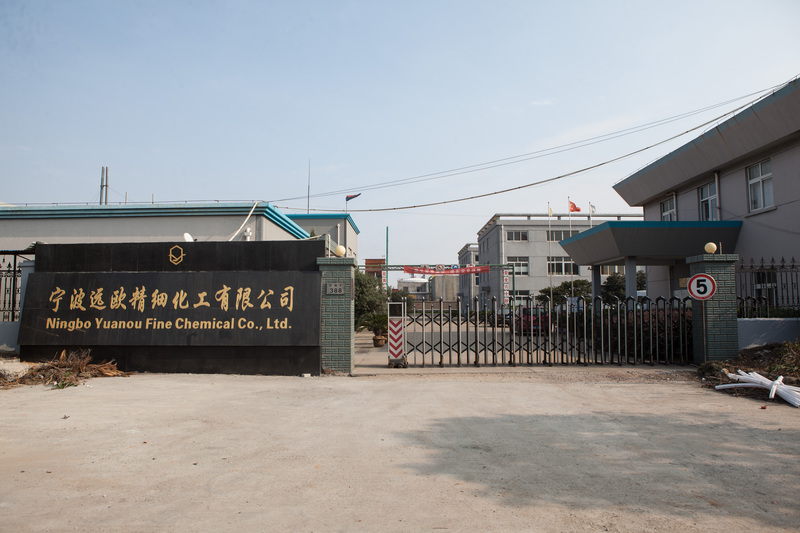 Ningbo Yuanou Chemical Co.,Ltd ,a subsidiary factory of Sunrise Group, is the licensed manufacturer of 3,6-Dichloropyridazine by the Ministry of Agriculture of China. Equipped with advanced apparatus and testing techniques, we have an annual production capacity of 200 MT of 3,6-Dichloropyridazine. Heavy enquiries witness the quality of our products. 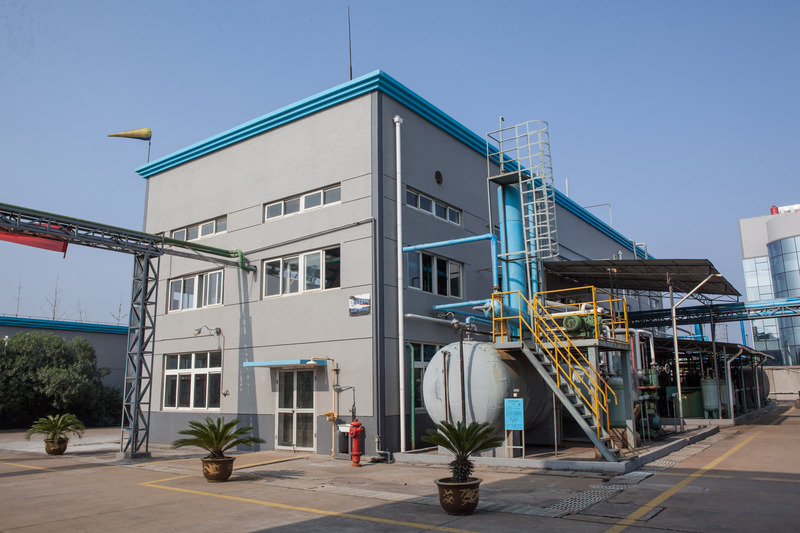 We have a strong research team and an integrated quality control system and performs in strict accordance with the Standard Quality Management System (ISO9001:2000). 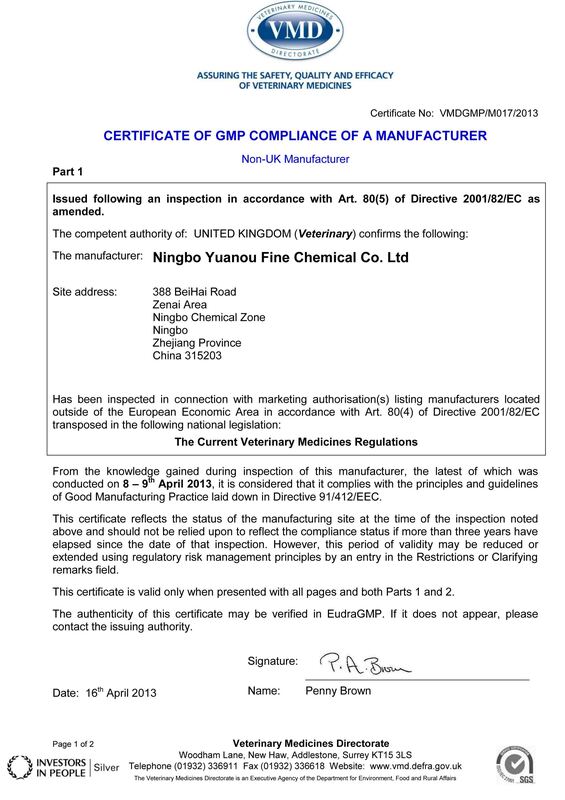 In 2013, the company passed the inspections from the Veterinary Bureau of the Ministry of Agriculture (China) and the Veterinary Medicines Directorate (UK) and got the National GMP and EU-GMP Certificates. Looking for ideal High Quality 3 6 Dichloropyridazine Manufacturer & supplier ? We have a wide selection at great prices to help you get creative. All the Organic Intermediate 3 6 Dichloropyridazine are quality guaranteed. We are China Origin Factory of CAS NO 141-30-0. If you have any question, please feel free to contact us.